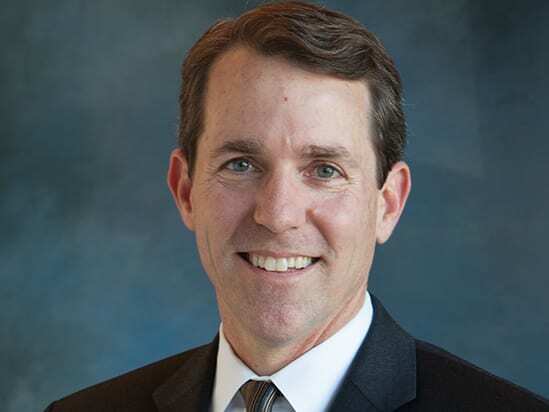 COSTA MESA, CA—The best retailers recognize that consumers are looking for an easy, convenient and personalized shopping experience and will continue to evolve in a way that allows them to reach more of their customers more often, Westar Associates’ COO Jud Dutrisac tells GlobeSt.com. The locally based real estate developer and property-management company is marking its 35th anniversary with two new California developments and five new anchor tenants including Gelson’s, Smart & Final Extra! and a new, smaller-format Target in its current 2-million-square-foot retail portfolio. The two new developments include Hollister Village Plaza in Goleta and Sendero Marketplace in Rancho Mission Viejo. We spoke exclusively with Dutrisac about the trend of smaller-format big-box stores and other retail trends in Southern California.